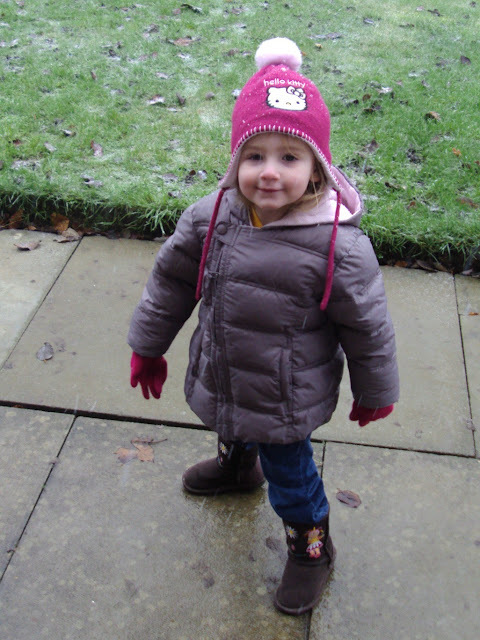 Six years ago, after an initial speech therapy assessment, I took our youngest girl to be seen by a paediatrician. 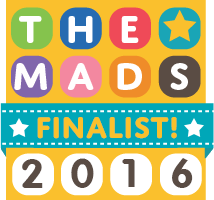 My first blog post was written that day and was titled 'Today - a diagnosis of autism?'. The post was short; I had too many questions swirling round my mind and no real answers. The word 'autism' had sprung into our daily lives, and has been a constant companion ever since. The diagnosis was a complete shock at the time, but was strangely also a huge relief. We had asked for speech therapy as her sounds were unclear, and we also requested hearing tests as we weren't sure she was hearing us correctly (we were to find out later that this is a very common pattern of events!). 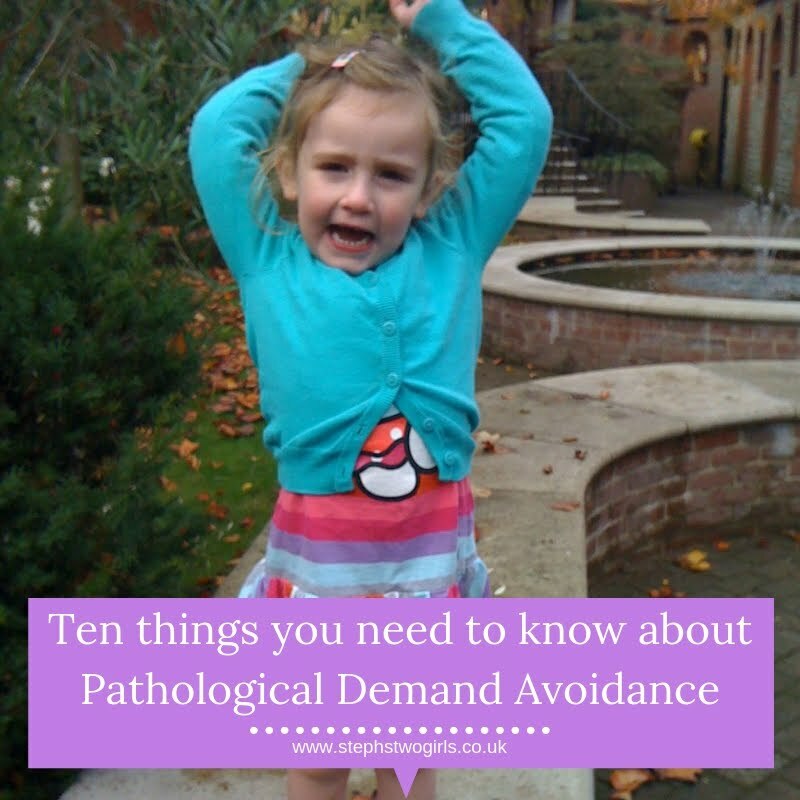 We knew some of her behaviour was somewhat different to our eldest girl's, but as youngest girl was only 2 and a half, we hadn't dwelt on it and had just assumed it was the actions of a more 'forceful' toddler. 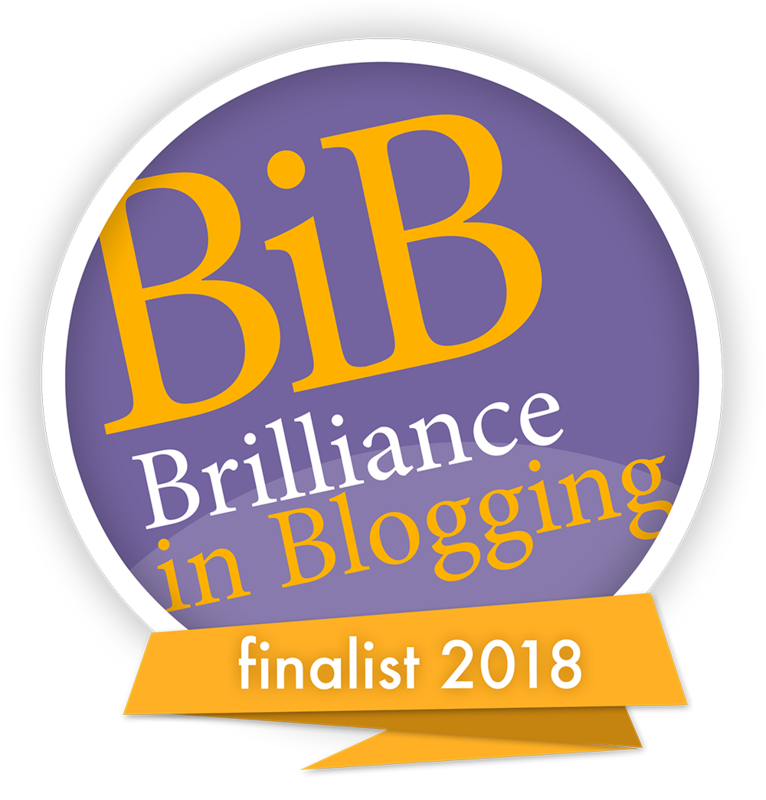 The relief was about being able to explain to others why I acted in a certain way with our youngest, somewhat different to how our eldest was parented. The diagnosis was justification, in my mind, for the less strict and traditional methods of parenting we were being forced into. This wasn't an active lifestyle choice as such; it is true we could have continued to try and impose our demands and those conventional methods on her, but we chose to keep the calm as much as possible for the sake of the whole family. 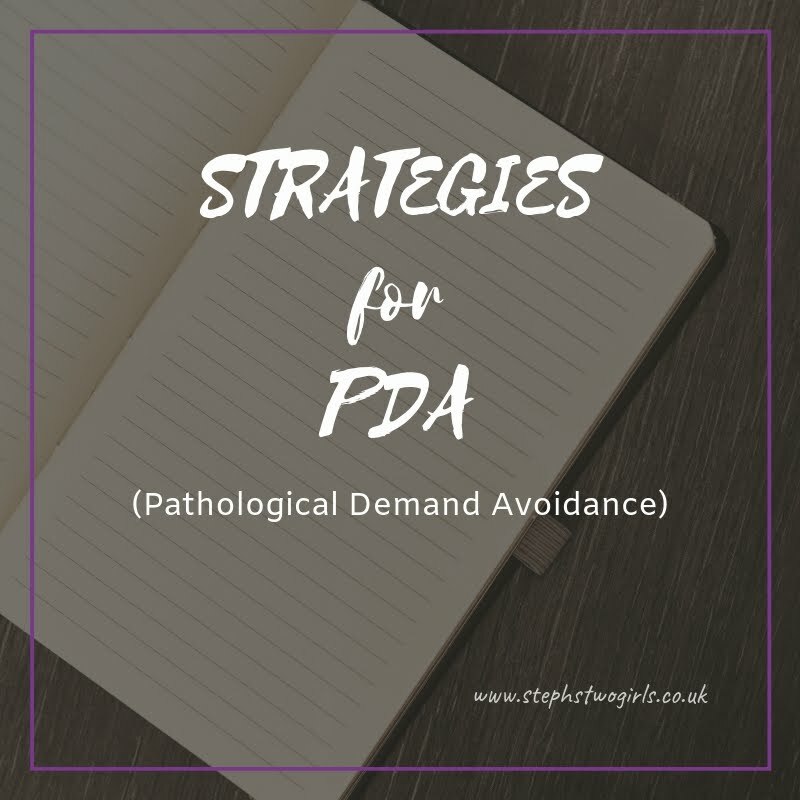 We probably did fight it, and her, for a while though, until we came across articles about Pathological Demand Avoidance (PDA). It was at that point that we realised why traditional parenting was counter-productive, and we also discovered that the standard methods for helping autistic children mostly didn't work for our girl. Six years down the line, it feels like we are still riding a roller coaster, but one which no longer has those extreme peaks and troughs. Toddlerhood has passed, we're hitting the age of her becoming more aware of her own differences but still not fully grasping it, and puberty is yet to come (oh joy!). 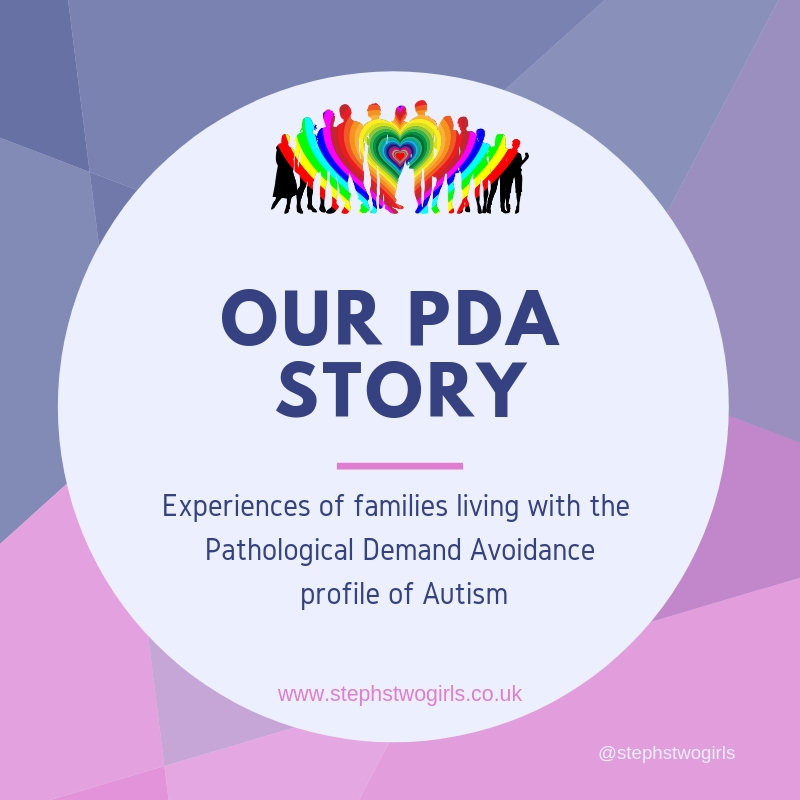 Our experiences have taught us plenty along the way though and it feels less like walking on eggshells (a common expression from parents and carers of children with PDA) and more like managing plans A, B, Z and several others inbetween. Much forward planning and flexibility is vital, but life is good. A few days ago though, I posted to my Facebook page and subsequently my blog about what our youngest had said to me about being sad and lonely at play times. Then last week I took her for an after school trial at the gym club where she had held her 8th birthday party. 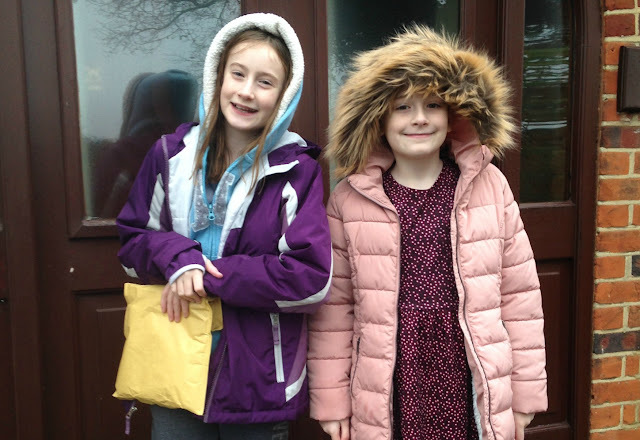 She's not taken part in any mainstream club since she left Brownies last year, and I was anxious about how the new experience would go. I had considered sending a 1-1 support worker in to the session with her, but staff at the gym (Sapphire Gymnastics Club) were brilliant and assured me that they would give her the support she needed. The good news is that she wants to go back next week (yay! ); the slightly sad news was what prompted thoughts for this post in the first place. As we waited in the holding area for our girl's class to begin, she spotted the other children standing with their parents too. In a loud whisper (meaning she thought no-one could hear her, but they could) she told me excitedly that she wanted to go and make friends with the small girl standing nearest to us. She told me that she wanted to compliment her on the leotard she was wearing, and 'find out things about her'. 'Awwww', I can hear you say. Yes, I agree, very sweet, but how am I supposed to explain that that is not what children do? That most other children would feel quite intimidated by a full-on approach like that from someone they've never seen before? Our girl wants to be sociable, but she doesn't know the 'rules'. You know, those unwritten ones, that help to establish who is on the autistic spectrum or not. I was saved from having to choose between letting the 'friend-making mission' go ahead or trying to explain why it might not work when our girl decided instead to go and join the small queue forming by the door into the gym. I watched as she introduced herself loudly to the three girls there, at the same time as bowing her head and scuffing the floor. She blurted out her own memorised script of her name and how old she is, then proceeded to ask them for their names. One girl must have had a slightly unusual name, or a quiet voice, as our girl turned away, then after a few moments asked her for it again. Then she passed on some more random information before turning to the girl a third time and saying 'I'm sorry, I've forgotten your name again'. This all sounds very polite and not unusual, but if you knew our girl and heard how she talks, you would then understand the emotions I could see running over the faces of those girls standing with mine. A quick glance over their shoulders to see if anyone else was listening, then flickers at each other to try and grasp whether they were hearing right. The rapid realisation that this girl talking to them was different, was not one of them, did not know 'the rules'. That's not how I've managed my blogging though. I'm just trying to get my message across, to help my family and others. Up until now, it could be that my posts have focused more on how I'm feeling than I intended them to. My aim has always been to try and spread understanding, but I didn't mean for that to be an understanding of me and my emotions. I was hoping to help educate and let people know about autism; more specifically about how some people with autism may act, and what challenges they may face. I think I've been missing the real message off the end of every post. I've been leaving readers to draw their own conclusions, and I'm hoping now that the conclusions weren't that I wanted pity. Pity was one of the first emotions I felt being thrown at me when I started to talk about our girl's diagnosis, and it was the least helpful approach I've experienced. I don't want or need pity and neither does my girl. What she does need, is a certain level of understanding and acceptance. So to be clear, my message is: Please talk to your children and your friends about this, about Autism. Explain that they should be kind and caring to everyone. No matter how they talk, or act, or what they look like. It is an inbuilt part of human nature that first impressions count, but teach them to think again, to not judge, to take time to understand. Feel free to ask me any questions you like about it; I'm happy to tell you what I know. Autism should not be a scary word. It won't do any damage. Autism just IS; it exists, it's a way that the minds of many children think these days. Just as gay people should be allowed to be out and proud, and any person of any race, of any colour should be a part of any society, autistic people should be celebrated for who they are. Not revered, or demonised, or given a wide berth and avoided, just accepted and welcomed. Everyone needs to understand the differences, and this can only happen if we continue to talk about autism. 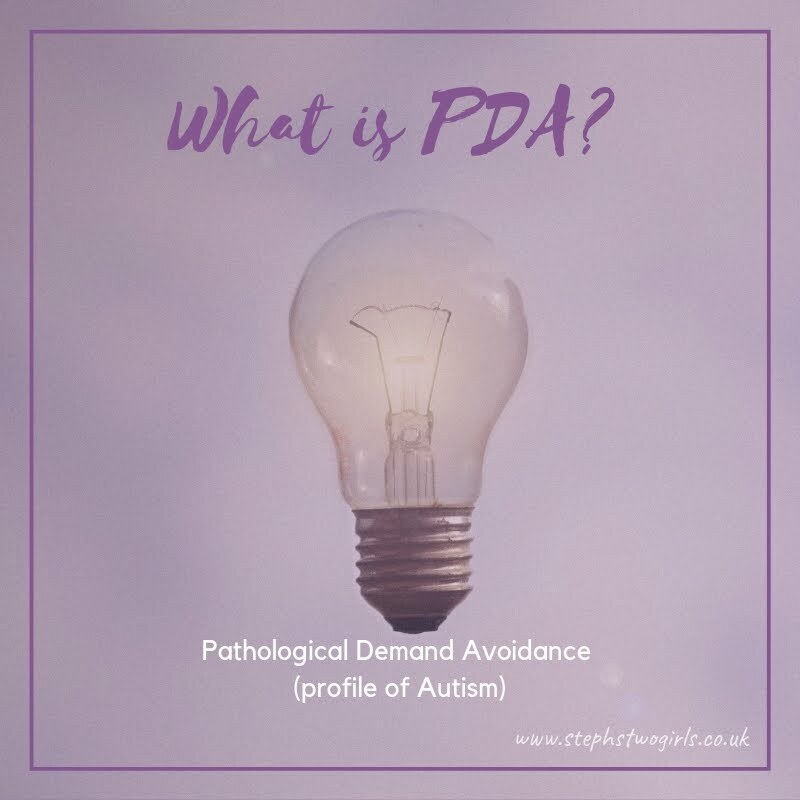 For more information on PDA, please visit the PDA Society webpage.